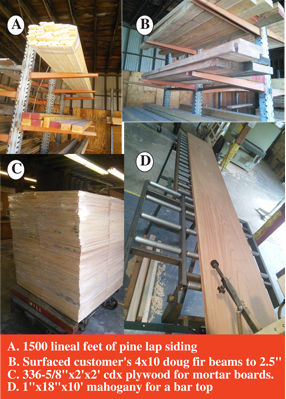 Your full service supplier of quality Lumber, Windows and Doors, Building Materials and Hardware. 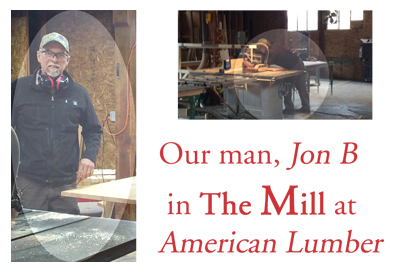 For over 90 years American Lumber Company has helped the community "Get The Job Done". 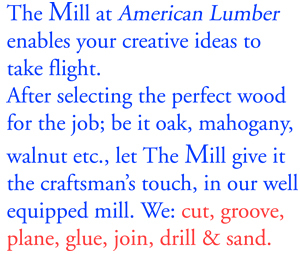 With services like free local delivery for purchases over $200, a mill facility, for custom, quality millwork and wood door shop we can get most jobs done in days instead of weeks. made of beautiful, solid maple. 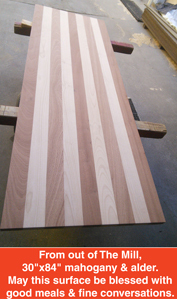 Chopping boards - now there's an idea! Thanks Jon B. We, at American Lumber Company, are a part of a 13 Billion Plus Building materials buying group, with the buying power of over 1,200 lumberyards. 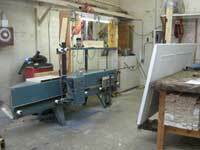 We purchase from major brand name manufacturers and quality lumber mills and pass the savings on to you.